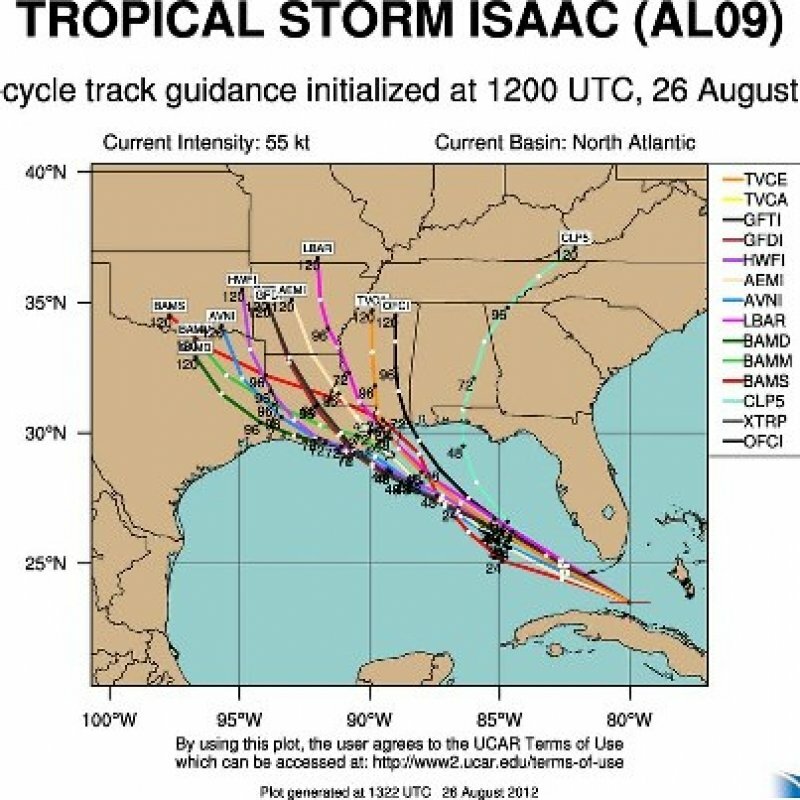 Sunday, August 26, 2012 We are currently monitoring the situation with Issac and are making preparations to ensure all equipment is in working order. CFD stands prepared to respond to whatever mother nature brings our way. Please monitor our Twitter feed at @carencrofd or our facebook page at facebook/carencrofd for updates.